The Nagaland Rashtriya Madhyamik Shiksha Abhiyan (RMSA) Teachers Association 2016 on Saturday called for an indefinite boycott of classes from August 27 as its first phase of agitation after the state government failed to respond to the clarification it sought on the official memorandum for reduction of RMSA teachers’ salary. The association asked all its members to strictly adhere to the directives failing which they would be dealt with severely. The association also asked the teachers on study leave to inform their substitutes to follow its directives. A release issued by its president Sao Venuh and general secretary Haisoliabe Ndang alleged that the state government instead of responding to the clarification it sought has gone ahead with intimidating the RMSA teachers of 2016 batch. 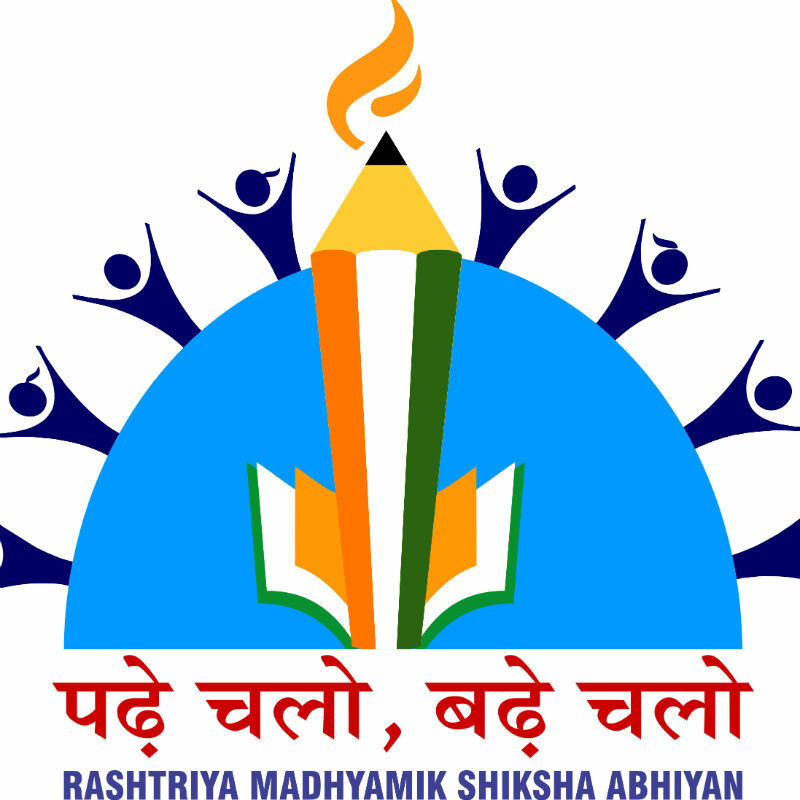 According to the association, the office memorandum stated that reduction of salary was a directive of the Ministry of Human Resource Development as a policy of the merger of Sarva Shiksha Abhiyan and RMSA into Samagra Shiksha Abhiyan (SMSA) – an integrated scheme for school education. However, it said, the SMSA draft document clearly states that Central share under the scheme would be restricted as per the prevalent fund sharing pattern for primary teachers drawing salary up to Rs 15,000 per month, upper primary teachers up to Rs 20,000 per month and secondary teachers up to Rs 25,000 per month. It said the draft document also states that the salary structure would be determined by the state norms for salaries. Therefore, the association stated the fixation of Rs 25,000 per month for secondary teachers did not indicate the actual salary, but simply the fund sharing pattern. The association also claimed that as per project approval board meeting minutes for Nagaland, Rs 10,171.12 lakh was estimated for the salary of teachers according to the norms of the scheme and the balance amount was to be met by the state out of its own resources. On recruitment of teachers, the draft document laid down that teachers will be recruited as per the terms and conditions of the states and Union territories. As such, the association questioned what were the actual terms and conditions of Nagaland for recruitment and why there are different categories of teachers based on the nature of appointment when everyone has gone through the same mode of recruitment through written exam and viva voce. Based on these, the RMSA teachers demanded equal treatment of all teachers under the new scheme Samagra Shiksha Abhiyan and demanded the government to issue new appointment orders to all the teachers irrespective of erstwhile schemes with the same terms and conditions.